Featured game modes are a new way to play the game with special rules and mechanics. They’re just for fun and will occasionally be enabled on weekends. The first featured game mode is Chaos Mode, in which you get a random roll (6 new fighters) every wave. 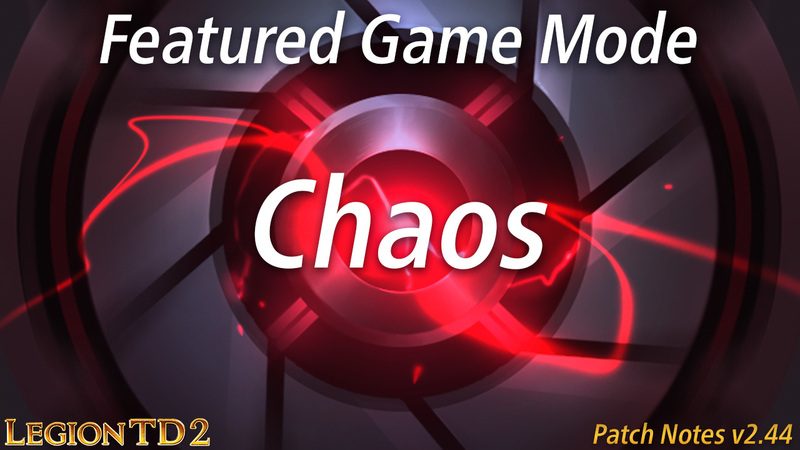 Chaos Mode will be enabled from Friday 12&sol;14 - Sunday 12&sol;16. Desert Pilgrim/Lost Chieftain released with a 48% win rate, but their win rate has been gradually climbing above 50% as players learn to use them effectively. We’ll be monitoring to see if further nerfs are needed.